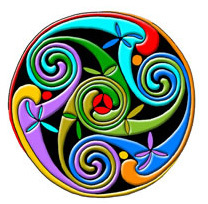 The first of February is the day when the Celts (of which I am one…sort of) and pagans (of which I am one…sort of) have a festival and feast to mark the coming of spring. It is said the the venom of the cold will tremble for its safety on this day and by St Patrick’s day it will run for it’s life. Those naughty thieves known as the Catholics stole Imbolc and stuck it into its own God bothering calender and renamed it Candlemas. Meaning the bringer of light. 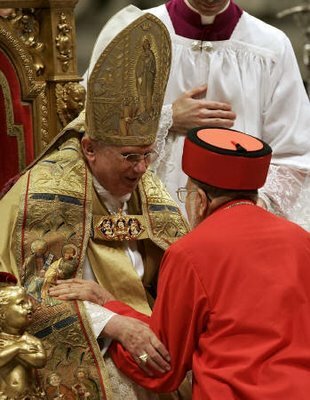 This made the Catholics happy and they made themselves even bigger and more outrageous hats with which to frighten small boys. It is suggested that even the Neolithic celebrated or at least held significance to this day. I would guess because of crop planting calenders? This is suggested my some megalithic monuments such as the The Mound of the hostages. Lets face it, we could all do with an excuse for a party at this time of year and the other good thing about february is valentine’s day!